The Hydro Series H45 makes your PC run cooler and quieter when you replace your CPU’s stock heatsink. The compact components and flexible tubing make the Hydro Series H45 easy to install even if you’re cramped for space. 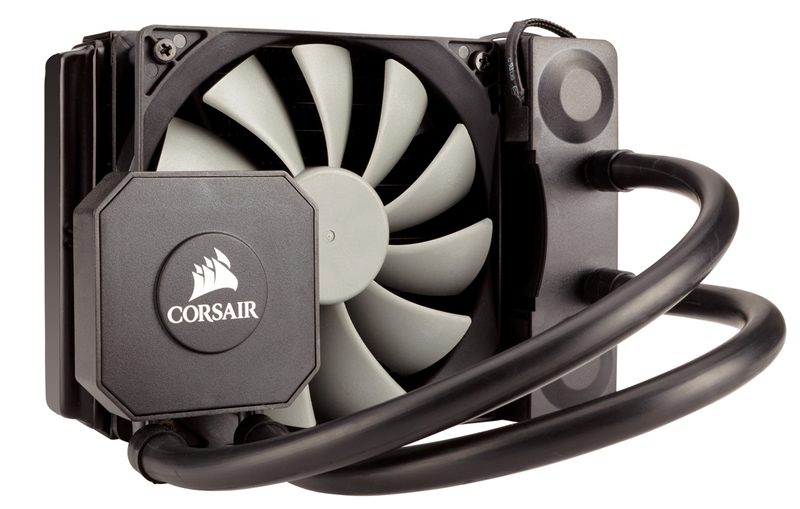 The Hydro Series H45 makes your PC run cooler and quieter when you replace your CPU’s stock heatsink.